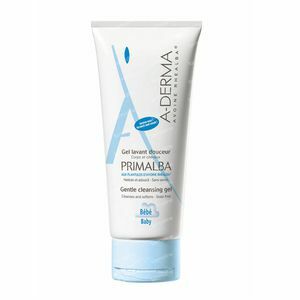 Aderma Primalba Gentle Cleansing Gel 200 ml order online. 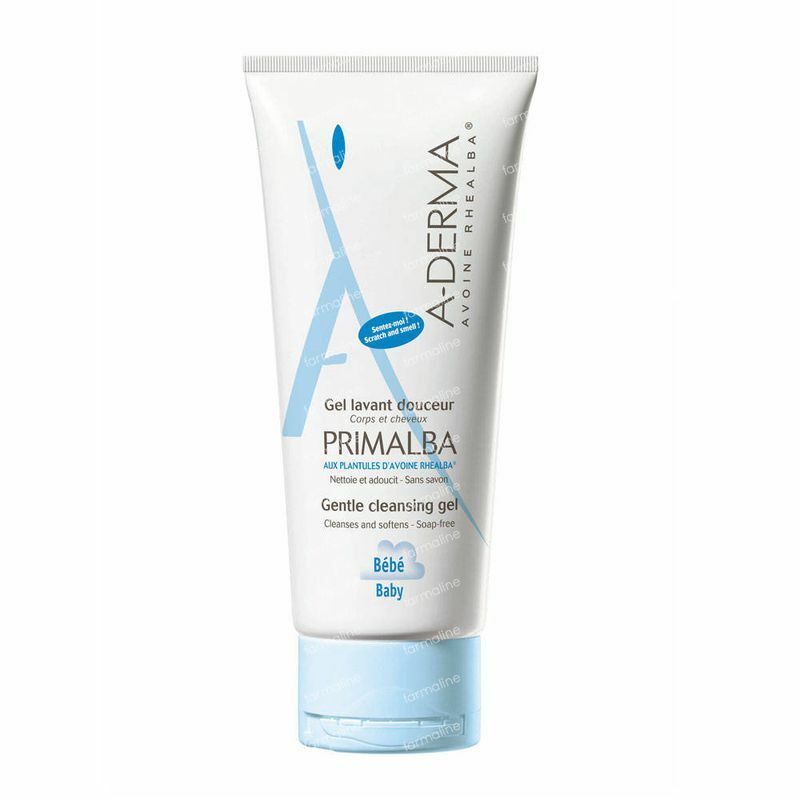 Gentle daily hygiene for baby’s delicate skin. - Does not burn in the eyes. Mild and daily hygiene for the body and hair of your baby. Without soap. Pour a nut-size amount of the product in your hand, lather on your baby's wet body and hair. Rinse thoroughly. Delicately pat dry without rubbing. Does not sting in the eyes. In case of contact between the product (pure) and the eyes, rinse thoroughly wit water. Aqua, Sodium Cocoyl Glutamate, Sodium Cocoamphoacetate, Acrylates/C-10 30 Alkyl Acrylates Crosspolymer, Avena Sativa (Oat) Leaf/Stem Extract (Avena Sativa Leaf/Stem Extract)* ui, Beeswax (Cera Alba), Benzoic Acid, BHT, Ethylhexyl Palmitate, Parfum (Fragrance), Maltodextrin, Phenoxyethanol, Propylene Glycol, Sodium Chloride, Sodium Hydroxide, Triolein. * Rhealba Oat from organic agriculture. - A 100% natural, unique and vegetable ingredient: Plant germs of Rhealba oat from organic farming.